Use CreateJS to build powerful and engaging HTML5 games for desktop and mobile. 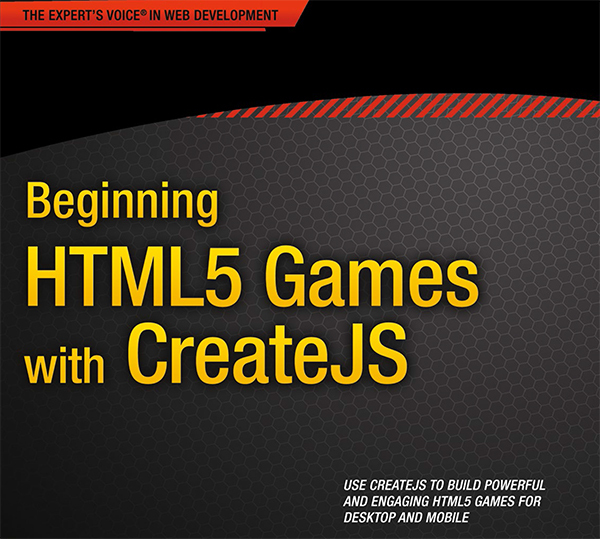 Beginning HTML5 Games with CreateJS provides a hands-on approach to get you up and running with the most comprehensive tools available for HTML5 Canvas game development. 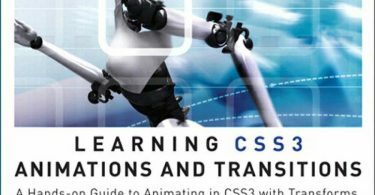 Whether you are brand new to making games or an experienced game developer, you’ll learn to fully utilize the CreateJS suite to bring your new or existing game techniques to desktop and mobile devices. It covers everything from creating graphics in HTML5 Canvas to capturing user input (whether from keyboard, mouse, or touch) to using a state machine for efficient game control. There are practical (and fun) examples throughout the book, with four full game projects, including a mobile RPG. The book also covers optimizing your games for mobile and publishing them to app stores. HTML5 games are growing more and more popular, and the demand for HTML5 Canvas skills is on the rise. 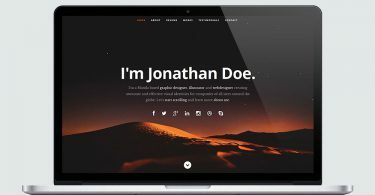 The CreateJS suite is a powerful toolset that will help you manage Canvas drawing and animations, asset loading, sound management, complex tweening, and much more. Using these robust libraries, you can build powerful and engaging games that reach a wide range of audiences and devices.